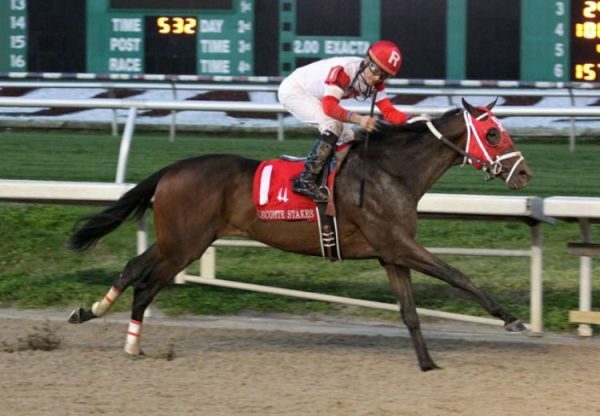 Exciting colt International Star (3c Fusaichi Pegasus x Parlez, by French Deputy) continued his march towards the Kentucky Derby with a determined victory in the Grade II $750,000 Louisiana Derby at Fair Grounds on the weekend. Trained by Michael Maker, International Star has been in hot form this year and despite drawing wide for this assignment, was able to surge home and win the a and 1/8 mile Derby prep by a neck. Winning rider Miguel Mena was thrilled with the win. “We got another good trip, had a clean run,” Mena said. 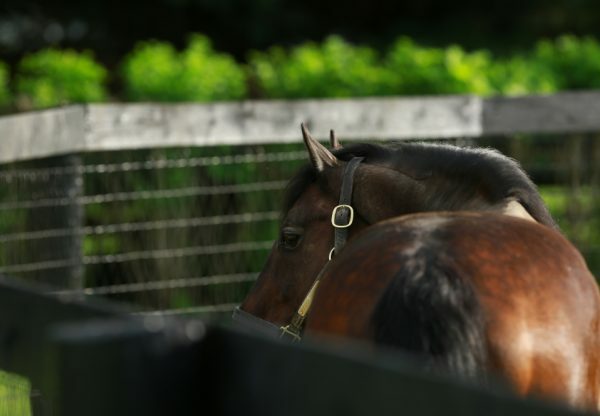 “He was the best horse in the race again today and I thank the connections for giving me the chance to ride him.” An $85,000 Fasig-Tipton yearling purchase, International Star runs for Ken and Sarah Ramsey and is a half-brother to stakes-winners Fools in Love and DC Dancer being one of five winners from Parlez. It was the second year in a row that the Ramsey’s have won the Louisiana Derby having been successful last year with Vicar’s in Trouble. 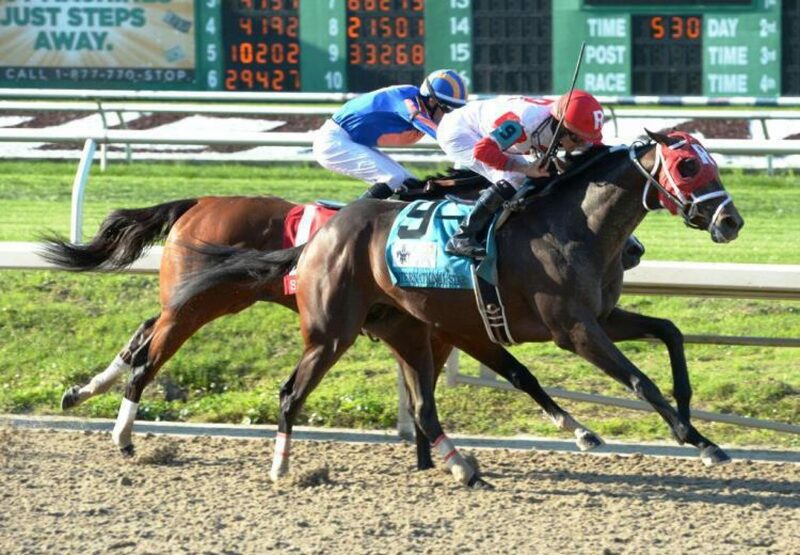 "That's back-to-back wins for us here in the Louisiana Derby and we swept all three this year," said Ken Ramsey. "Last year (with Vicar's in Trouble) we missed out on the Risen Star. Next stop is Kentucky, that's the goal—these are prep races and we're certainly glad to get them under our belt." 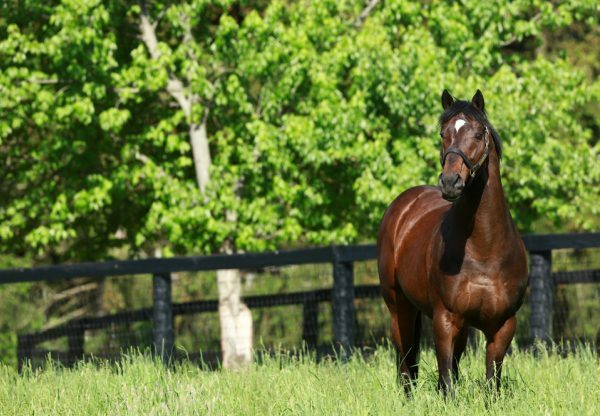 International Star has the overall record of five wins and two seconds from nine starts with prizemoney now topping $1million. 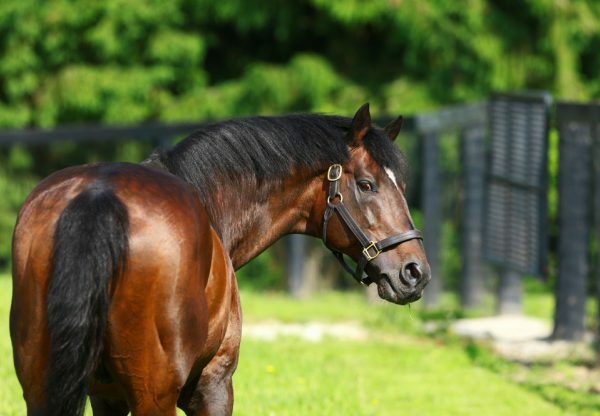 Making it a stakes double for Kentucky Derby winner Fusaichi Pegasus was consistent sprinter Heitai (5g Fusaichi Pegasus x Sparkles of Life, by Mr Sparkles), who claimed his 14th win when taking out the $60,000 Costa Rising Stakes at Fair Grounds.